The history of Singapore Weiqi started more than 30 years back. Singapore Weiqi Association was founded in 1981 by Dr Chan Gin Hor. Activities started in the same year at the Ulu Pandan Community Centre, Singapore. In 1990, the association’s clubhouse was moved to 116 Middle Road ICB Building. In 2000, the association was allocated a space in Intellectual Game Center at Bishan centre. Hence the association has two clubhouses, namely Middle Road, Bishan clubhouse. The association has not only succeeded in establishing a foothold in Singapore but has also attracted attention in the international Weiqi circles. 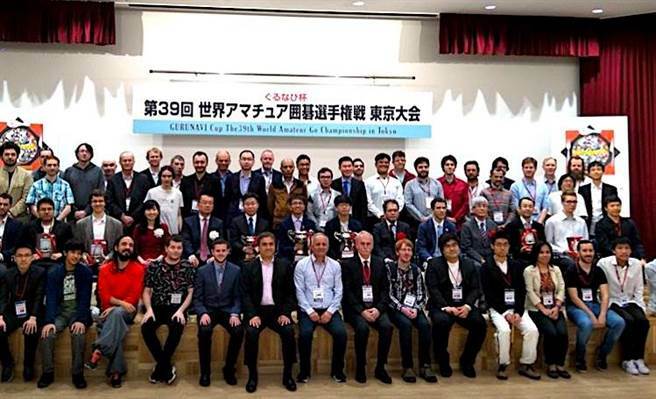 During the late 80’s, the association successfully held several international tournaments and received visits of many Weiqi Grand Masters from China, Japan and Korea. The Weiqi population in Singapore has then increased from about just 100 in 1981 to more than 20,000 in 2000. Now the association is training more than 3000 students each year at its clubhouses and affiliated schools. In 2001, three professional Weiqi teachers from China were teaching for the association. Presently, there are more than 250 students learning Weiqi in the two clubhouses. Each learner can start from beginner’s courses, then intermediate courses and up to advanced courses. After two to three years of learning, a Weiqi student is able to reach 1-Dan level. About 20 schools and institutions now offer Weiqi training classes. This includes the two local universities and a number of top schools in Singapore. Most of the training classes are conducted by its full-time professional coaches. 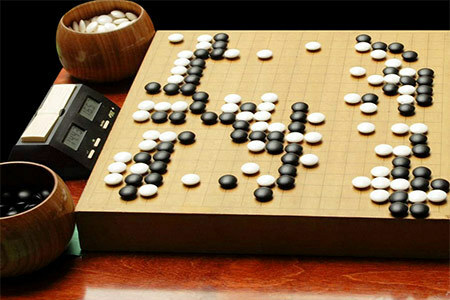 The association also provides support to community clubs to promote their Weiqi activities. Each year there are more than ten Weiqi tournaments held in Singapore to cater for different groups and different level of players. This includes children and youth tournaments, lady and veteran tournaments, open single, pair and group tournaments. The association sends representatives to overseas championships each year. The association had held a number of international tournaments throughout the years since 1981. In March 2013, Singapore Weiqi Association held the prestigious 7th Ing Cup finals for first and second games which attracted many Weiqi fans from Korea, China and various countries. In the 7th Ing Cup, Fan Tingyu, China (b. 1996) won Park Junghwan, Korea (b. 1993). Please click here for more information on Gogameguru page. In September 2017, the association hosted the 19th Yan Huang Cup in Singapore. This competition involved more than 200 delegates from all over China and Southeast Asia.